Zazim is a campaigning community for social and political change. We are a local movement whose activists work together to impact the public agenda in Israel. We are political, but not partisan. What brings us together is shared values of human rights, social justice, combatting racism and the occupation, environmental protection, government transparency and independent media. Our primary vehicle is online tools that enable us to quickly reach a wide audience, and through which we initiate campaigns and actions both online and offline. We believe that each and every one of our voices is worth more than a voting slip every few years. Our campaigns enable our movement activists to make their voices heard, engage and have an impact all year round during formative, decision-making moments. We are not connected to the government’s systems and don’t employ lobbyists in the halls of power, but rather are convinced that people power – when channeled in a focused and efficient manner – can change the reality on the ground. Zazim is based on the OPEN work model, which has proven itself over and over to be effective in gaining influential victories of people power all over the world. Zazim is proud to be part of the global OPEN network, together with organizations like MoveOn in the United States, Jhatkaa in India, 38Degrees in Britain, GetUp in Australia, UpLift in Ireland and many others. Each of the OPEN organizations acts independently in their respective countries for a better present and future. We make use of the professional knowledge and experience of other organizations in order to produce winning, impactful campaigns, and in order to best serve our community. We are an independent organization that does not receive any funds from governments, political parties or corporations. We rely strictly on private donations. We got up and running thanks to the New Israel Fund, but today over 40% of our budget comes from small donations from members like you. The remaining 60% is from private foundations, such as the NIF and affiliated donors. We know that the support of the our members is the only way to build a sustainable and successful movement. In order to guarantee our independence and sustainability – join our family of supporters here. 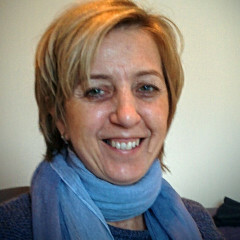 Raluca is a campaigner and strategic adviser. 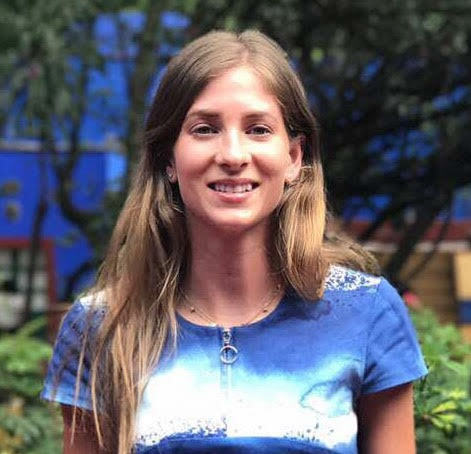 Among other things, she worked for several years with the global campaign organization Avaaz.org, gaining valuable experience in managing social-political campaigns. Raluca has a BA in political science and philosophy from Tel Aviv University and is an Iyengar Yoga instructor. 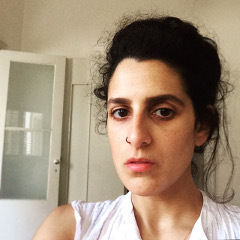 Maayan is a feminist activist, involved in campaigns to end occupation, for asylum seeker rights, housing justice, and LGBTQ rights. 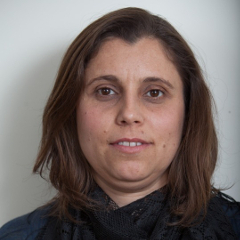 While working at the Coalition of Women for Peace, Maayan led campaigns aimed at disarming the domestic sphere, women’s security index, and others. 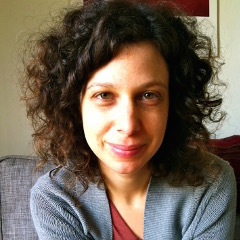 Maayan has a BA in Jewish thought and an MA in Hebrew literature from the Hebrew University in Jerusalem. Benjy is a programmer, indie game developer and die hard gamer. An experienced developer for companies and startups, Benjy is also an active member of the open source project Blender and a lecturer for programming and gameas at Shenkar College. Ornat worked as a TV producer for many years. For the past decade, she primarily managed small businesses. Ornat has a B.A. in Theater, Cinema and Television Arts from CSUN in Los Angeles, as well as a degree from Tel Aviv University’s Management School in Arts and Culture Management. Eli graduated Brandeis University with a degree in Islamic and Middle Eastern Studies. He headed the Brandeis J Street U chapter, and led several campaigns on campus, including one to reinstate an academic partnership with Al Quds University in East Jerusalem. In his free time, Eli enjoys birding and hiking in nature. Kifah is a journalist, translator, and cultural events producer. She began her professional career as a political and media consultant. 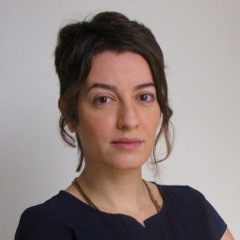 In the past several years, Kifah has focused on journalism – as an editor, writer, and translator – and, amongst other things, edits the HaOketz magazine website in Arabic, “Allisa’ah.” Additionally, she accompanies documentary film projects and produces cultural events individually and together with Arab cultural institutions in Israel. Heli is an organizer for social justice, democracy and human rights. 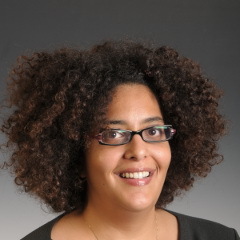 She has experience in coaching and training in the field of community organizing, in which she worked with Prof. Marshal Ganz at the Harvard Kennedy School as well as with “ANU – Making Change” in Israel. Heli specializes in the craft of storytelling and in developing the personal stories of campaign leaders. She is a graduate of the Masters of Public Policy program at the Harvard Kennedy School. Karny is a women’s rights activist, and is also active in urban and environmental issues. Karny is a writer and editor, and has worked in the past in TimeOut magazine, where she covered social justice and urban affairs. She was one of the leaders of the campaign to protect the Tel Aviv beach, and currently administers the group “Era (Awake),” which works to advance the rights of all women in Israel and Palestine. 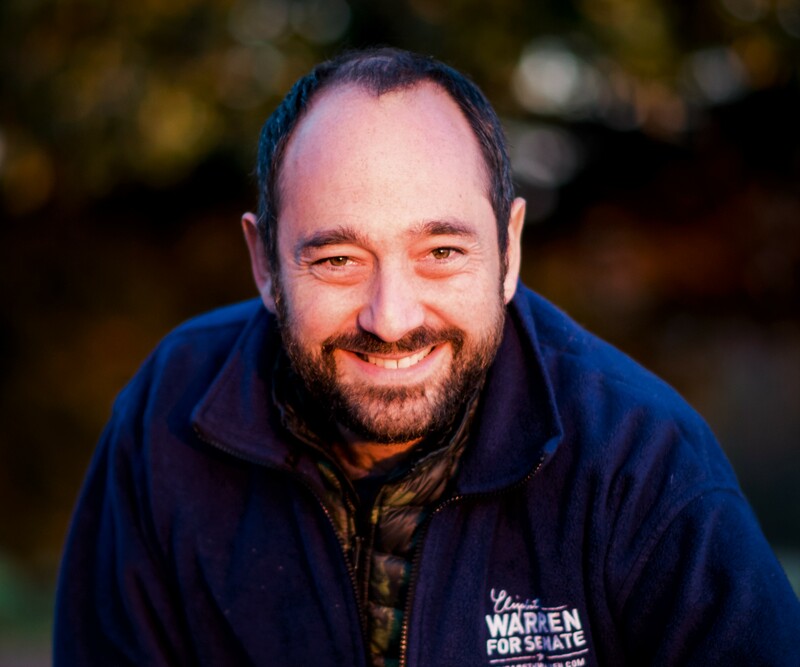 Ben Brandzel is a leading global pioneer in the field of digitally-facilitated grassroots campaigning. 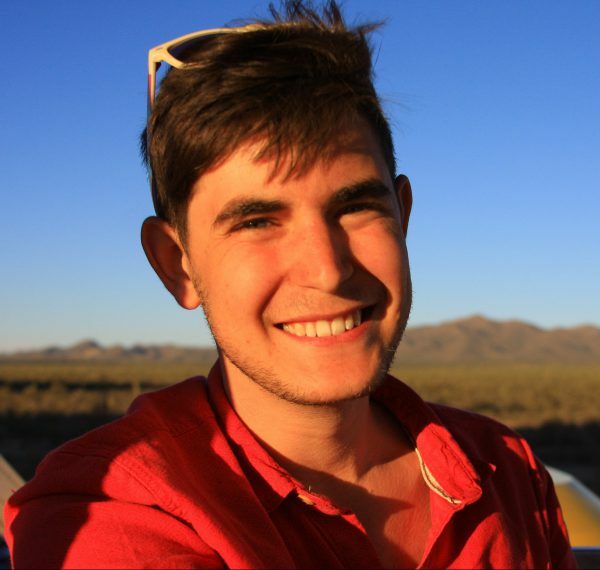 After serving as Advocacy Director at MoveOn.org and Director of Campaigns and Fundraising for President Obama, Ben was Founder and Executive Director of OPEN, which supports and connects groups like Zazim in 19 countries. As an American Jew, Ben is especially grateful for the chance, through Zazim, to help in the fight for justice for all people in the land which is holy to so many. 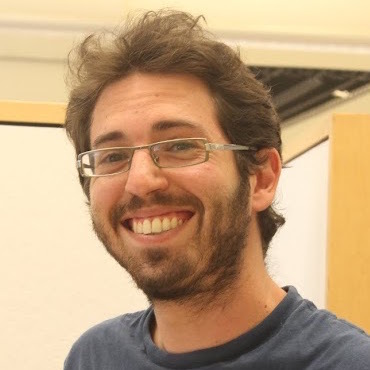 Ziv is the director of the research department with the human rights organization Yesh Din. She has an MA in political science from Tel Aviv University. Nirit is the Director of Public Outreach at Ir Amim. Previously, she served as executive director of The Socia Guard, and as the spokesperson for the Association for Civil Rights in Israel. Nirit has an MA in public policy. 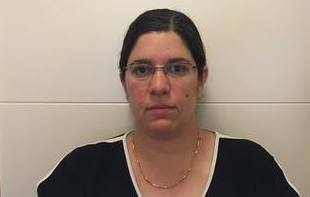 Holds a BA in education, sociology and anthropology from Haifa University. Joined Sadaka-Reut in 2010 as coordinator of youth project. In 2015 she became co-director of the organization. 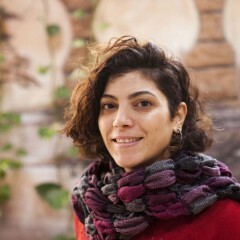 Rawan is a board member of nonprofit System Ali, a member of the Coordinating Committee of the Coalition Against Racism and chairwoman of the Academic Union in Nazareth. Tammy is a content editor. 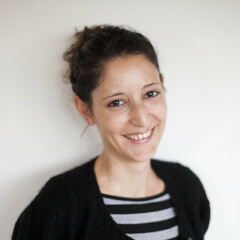 She is the director and editor of the independent website Haokets. She previously worked at Haaretz. Yonit is a writer and editor. Her book Pining for the Tree Tops was published in January 2015. 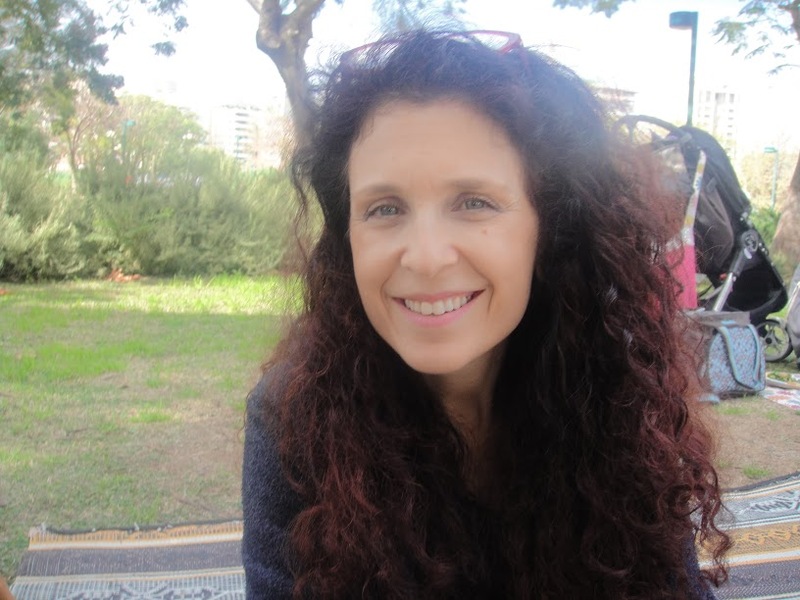 She is a graduate of the Mandel School for Educational Leadership and a PhD candidate in Hebrew literature at Ben-Gurion University. Betty is a campaigner and media advisor. Among other things, she worked at the Van Leer Institute in Jerusalem, SHATIL and Sister – for Women in Israel .Founded and led media team of Democratic Workers’ Organization. Her doctorate focused on social activism & independent online media. Currently lives in London and teaches communications at UEL. Kholod has been the Arabic Education coordinator with the Association for Civil Rights since 2009. Before that she served as a co-director of Mahapach-Taghir, an NGO that works for social change through education & community empowerment. Highly experienced in education, community building & guiding groups. MA gender studies, BA sociology & HR from Bar Ilan University.